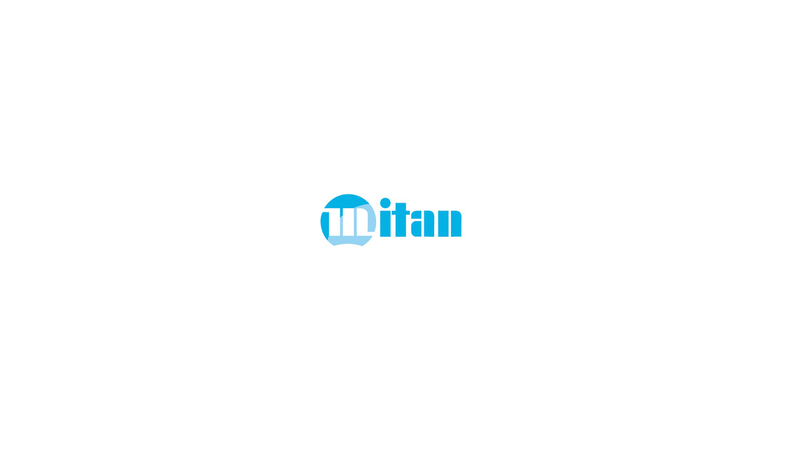 Mitan® enables the integration of heterogeneous ERP components with the innovative 4-tier technology. The user receives a complete ERP solution as a standard and at the same time, the open integration of existing, proven software packages, such as BDE / MDE and financial accounting systems, is ensured through open interfaces. The Mitan4T ERP system includes the complete merchandise management with the associated evaluations for the management.